It is with the deepest sympathy that we must advise you of the passing of Gillian Gayle who has served as NYCPA’s Board of Directors as Scholarship Committee Chairperson, Pro Bono Chairperson, Paralegal Schools Liaison and Professional Development Coordinator. Gillian was very impassioned about the Paralegal Profession and it showed in her devotion to NYCPA and all that she endeavored to provide in the way of opportunities for our members. Gillian brought a bright and pleasant personality to our Board of Directors, always willing to provide assistance to others if it provided a benefit to you our membership. Gillian’s guidance, knowledge, and incredible spirit will be missed by us all. The Board of Directors of NYCPA established a $500 Scholarship in Memory of Gillian Gayle. The scholarship will be awarded once a year to a student who shows the dedication to pro bono and community service. Details will be provided at the later date. Gillian, who is Jamaican born, migrated to the United States after completing high school. She earned her Bachelor of Arts degree in English and Pre-law from the City College of New York. She then earned her Paralegal Certificate from Westchester Community College, making the Dean’s and President’s list. 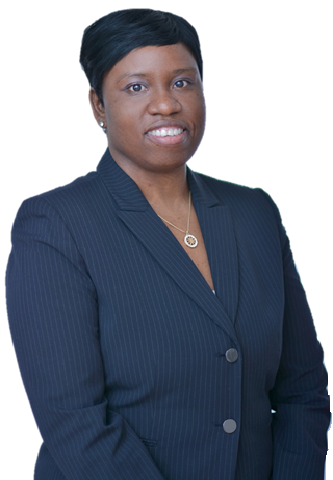 She has five years experience as a paralegal, concentrating in the areas of Insurance Defense, No Fault Litigation, Bankruptcy Litigation, Foreclosure, specializing in Residential and Commercial properties; drafting and e-filing legal documents with the Federal District Courts of New York. Since 2013, Gillian was appointed as Bar Committee Coordinator for the National Federation Paralegal Association. In 2014, she was appointed as Scholarship Chairperson, Community Service Coordinator and Professional Development Coordinator for the New York City Paralegal Association. At the beginning of 2015, she was then appointed as Paralegal Schools Liaison by the New York City Paralegal Association. In September 2015, Gillian assumed the position of Pro Bono Chairperson. All of the positions are all intertwined and with all of her skills and hard work, she will grow professionally and creatively to help each committee reach its potential goals.